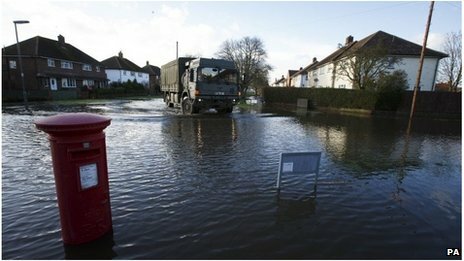 As I write this the devastating effects of flooding on individuals and communities, particularly in the south of Britain, can be witnessed daily through the media. In Somerset, and here in my own county of Surrey at Staines, Chertsey and Egham, homes have been damaged and people evacuated. 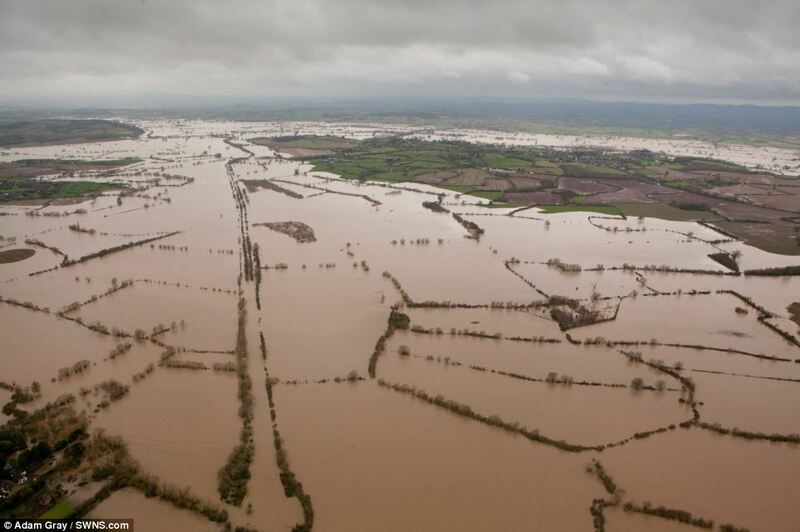 900 people have been rescued across the county since last Sunday. The political blame game is in full swing and the misguided call for dredging appears to be winning the day. But as one Environment Agency colleague succinctly put it, thinking that dredging would help alleviate these floods was like thinking you can fit four teapots full of tea into one bone china cup if you remove the spoon-full of sugar. The first title for this blog was going to be “Apart from flood mitigation, soil protection, mitigating runoff and pollution of watercourses, hosting natural predators of crop pests, stock management, food, wood fuel and climate regulation, what have hedgerows ever done for us..? 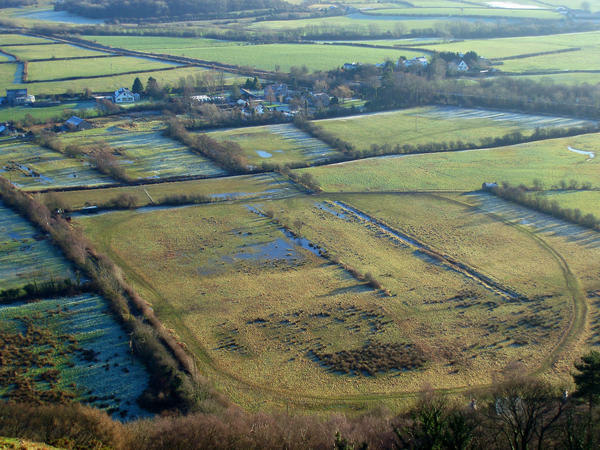 ?” A Hedgelink report summarises the ecosystem services provided by hedgerows (1), including identifying an important role in water management. Since 1945 there has been a drastic loss of hedgerows through removal and neglect throughout the UK, especially in eastern counties of England. Between 1984 and 1990, it was estimated that the length of hedges declined by about 23% in Great Britain (4).As well as the decline in biodiversity, this loss could present a significant reduction in the services, such as flood management, provided by hedgerows. But supporting evidence is still needed, and last year Hedgelink members proposed that ecosystem services provided by hedgerows as a top research priority. DEFRA have awarded funding to produce a research review to be undertaken which will be published in late Spring. 1. Wolton 2009 The importance of hedgerows and the services they provide to society. Hedgelink. 3. Trees, Hedges and Water. 2000. Document produced jointly by Solagro (France), Rural Development Department of Lower Austria, An Taisce (Ireland) and The European Natural Heritage Fund (Spain). 4. Barr, C.J. et al (1993), Countryside Survey 1990, Main Report, DOE London.